Most of our pieces are made-to-order. Expect 4-6 weeks for production of this piece. As soon as your order ships you will receive tracking. Need something sooner? Check out our in-stock page. This piece is made-to-order and therefore final sale. 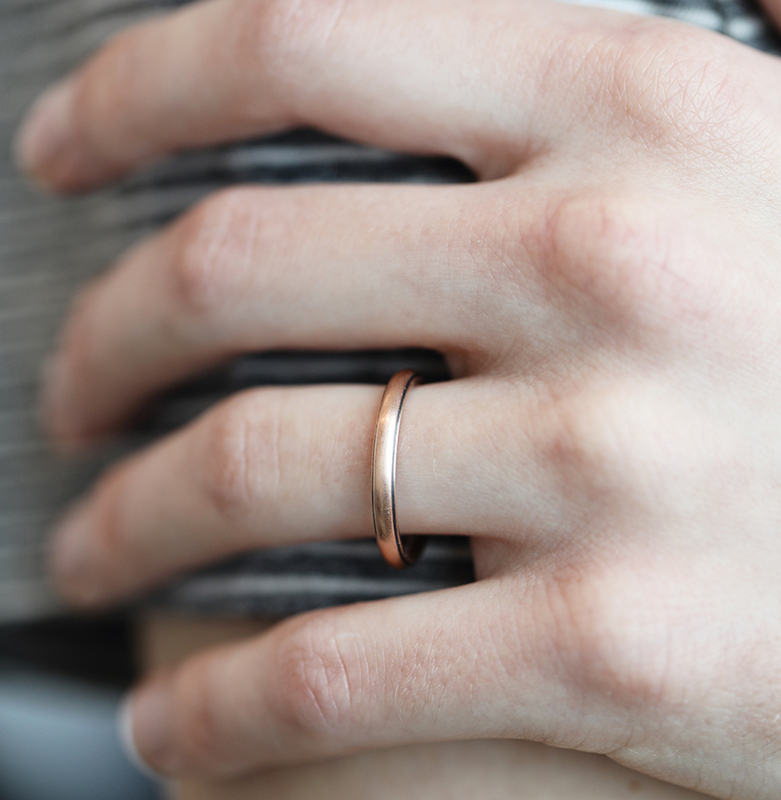 This ring cannot be exchanged or resized due to the custom nature of the band. Honey Jewelry Company is all about quality. The pieces are meticulously crafted by artisans and every piece is conceived and executed with quality in mind from start to finish. 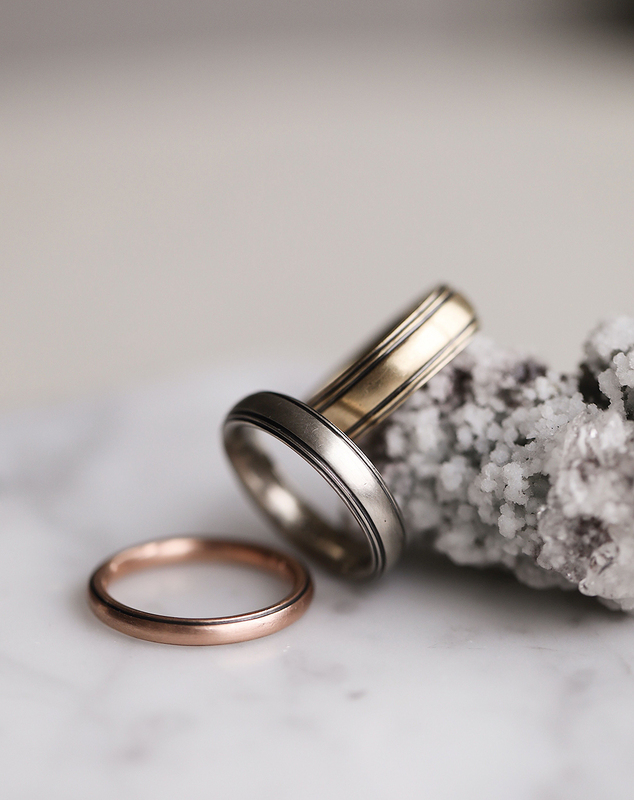 Nick of Honey Jewelry Company has been a jewelry industry professional for almost 15 years and has an eye for design that consistently surpasses the expectations of the wearer. Nick became a mentor to Emily Eggebrecht, founder of CTWF, during her first few years of business and is now a dear friend.